‘తెలుగు డైరెక్టర్’ హిందీ సినిమా విడుదలకు రెడీ ! Suriya is a busy bee these days with two films lined up for a release. 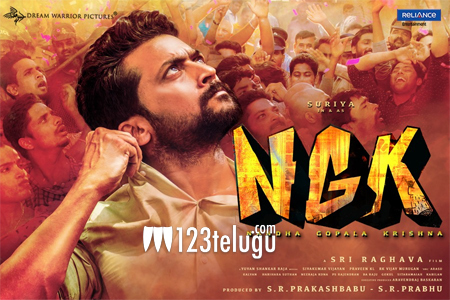 While the first one, NGK is slated for a release this 31st of May, his another film, Kaappaan has also fixed its date. Now, the news is that the film will release on the 30th of August in a grand manner. It’ll have a 4-day opening weekend as Monday, Sept 2nd is Vinayaka Chaturthi which is also a holiday. Kaappaan is directed by K V Anand and is a hard-hitting drama.